In between other things I have been cleaning this piece of treasure very carefully so as not to destroy the originality of the item. Cleaning the rust off and still leaving the original machine marks is quite time consuming. The following pictures show progress so far. I still need to clean up wing nuts and other small parts, probably use electrolysis to do this. to the parts that have no existing finishes like nickel or zinc. 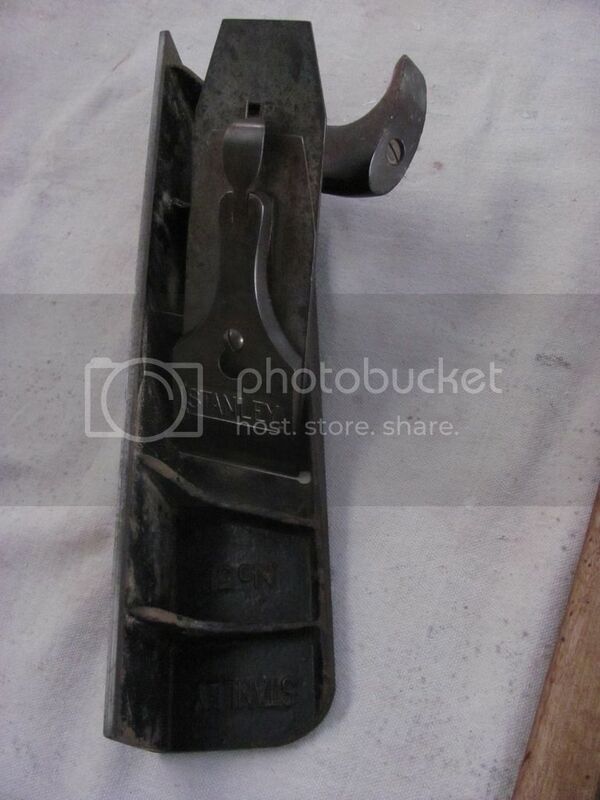 Next picture is of the hold down bracket I have acquired. It is not original but is a copy off an original one. It is cast iron. 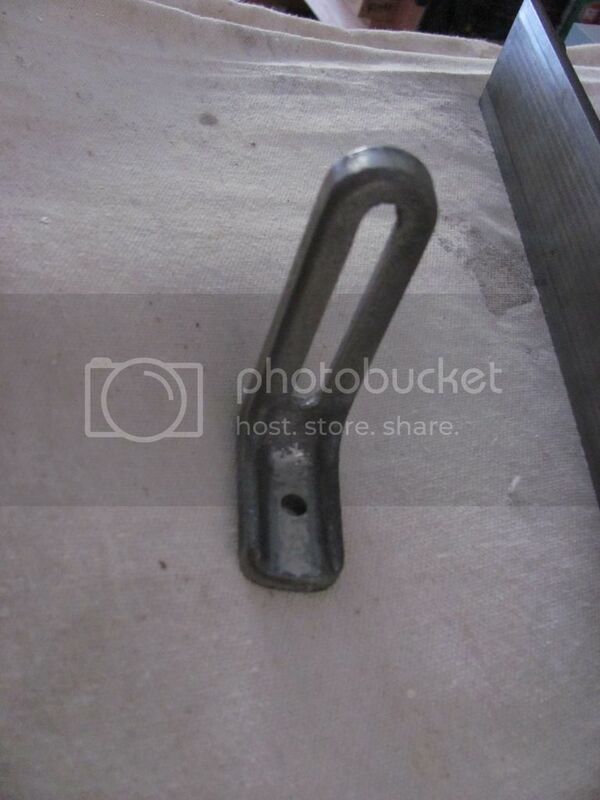 Does any one have an original bracket like this that is japanned black, also with the wing nut and bolt? It’s pleasing to see folk restore and save old tools which were quality built..
That is an impressive plane…Will be watching your restoration. Wonderful plane. Lucky to have you as it’s steward. At least you have the T-bolt! Great find, and I agree with WayneC’s comments in full. 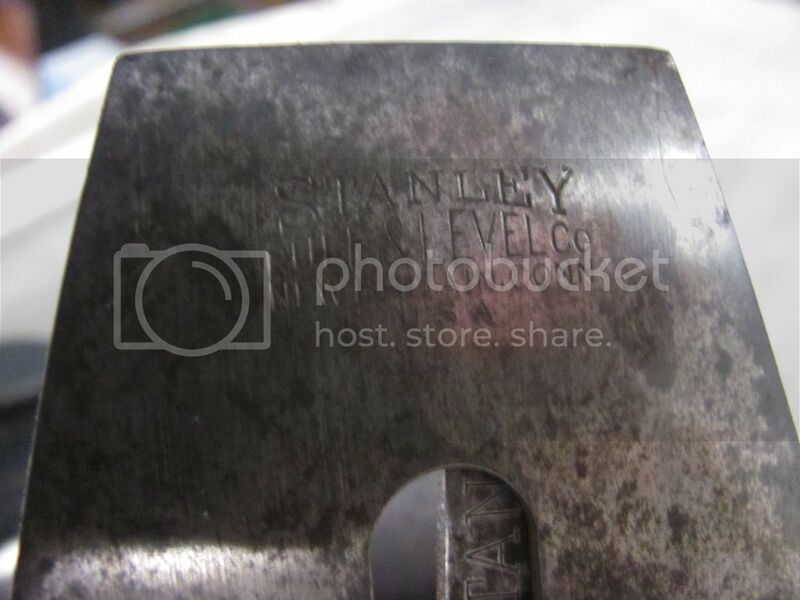 If you have some old Stanley tools mainly the USA made items you should check the value of them. 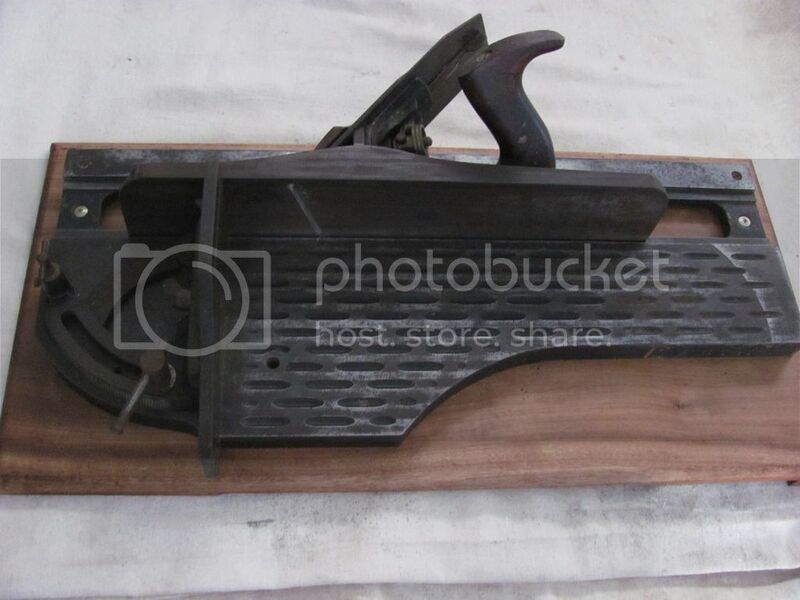 Stanley No 1 Smoothing Planes depending on type can be worth between US$1000.00-2800.00. 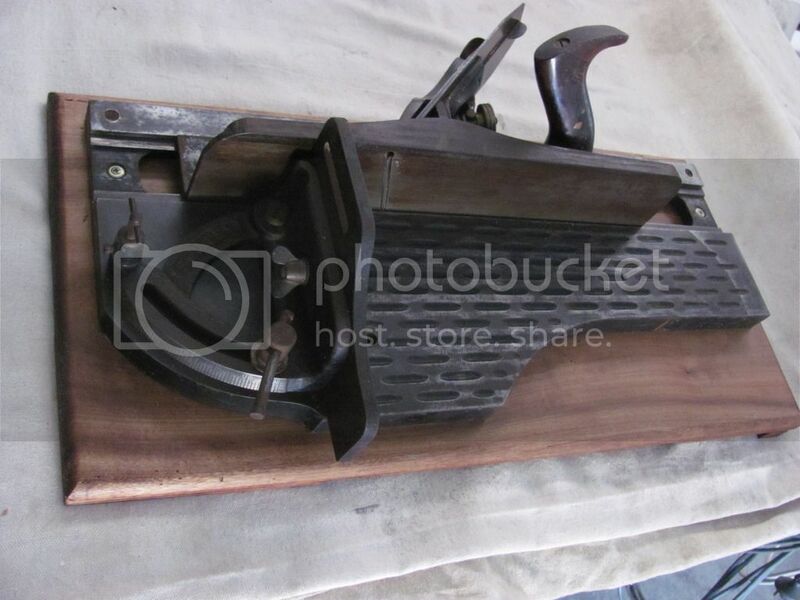 Miller’s 1872 patent Carpenters Plow Planes in cast iron US$8000.00-16,000.00 and in bronze $10-20,000.00.